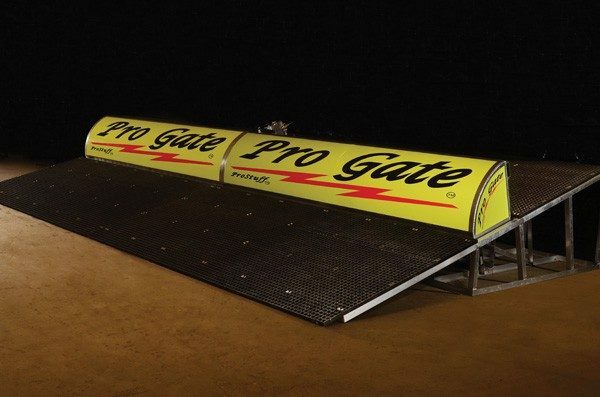 Pro Gate and UCI have had a successful partnership for over a decade. It's a partnership based on our understanding of their need for flawless racing every time, and their confidence that we will deliver a starting system that can do the job without fail, every time. All the info you need to get the discussion started about your Pro Gate installation. Click to download individual product info as a convenient PDF. The primo personal training system for anyone who obsesses over getting rippin holeshots on raceday. 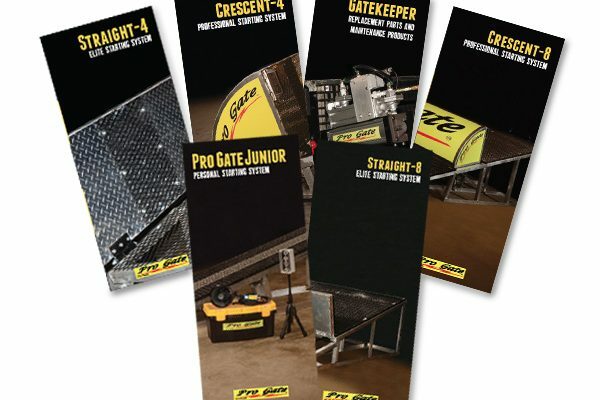 Pro Gate Junior has all the components you need for a legit set up that mirrors what you'll find at the track. 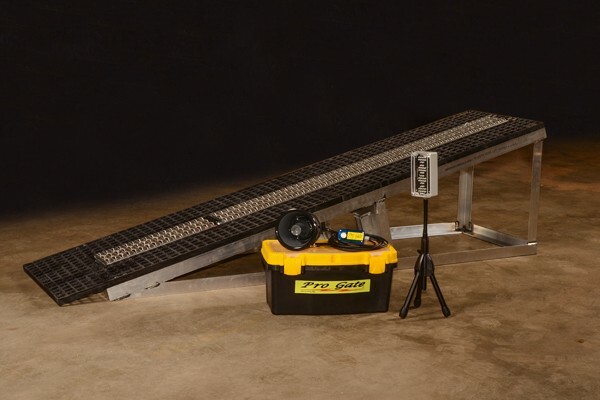 The newest member of the Pro Gate family of products, Crescent-8 offers all of the heft of an all-steel gate, but with a design that all-but eliminates the possibility of pinch injuries that can happen when hands and feet are where they are not supposed to be. 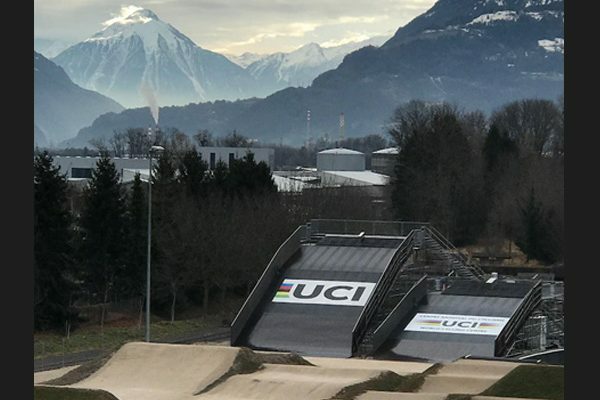 Hire Park BMX just plussed-up the safety and tech of their track with a new Pro Gate Crescent system, atop a five-meter “Challenge” hill. BMX Mania’s Jerry Landrum has been diving into the drone scene lately, with some awesome aerials of the terrain near Mania HQ in Warsaw, IN. Mike Day and Donny Robinson recently started a new virtual BMX coaching company, Pedals 2 Medals. Today, Mike guest posts here on ProGate.net with one of the articles on their free weekly email tip known as #WinningWednesdays. Interviewed by Mike Carruth As we edge closer now to 2014, when everyone will be upping their game with a clean slate of points and new titles to chase. We want to talk a little about how riders can ramp up their performance when coming down the hill. For that, we’re joined by Factory Doublecross A-Pro, Olijuwon Davis. Last weekend, at the 2013 National BMX Hall Of Fame Induction Ceremony, Pro Gate supported athlete, and Rockford BMX local, Tyler Whitfield accepted the very first Hall Of Fame Scholarship from the National BMX Hall Of Fame. Tyler was introduced by USA BMX CEO and Chairman of the Hall Of Fame, BA Anderson.